Another day of being I’ll around the house and only venturing out to the garden! 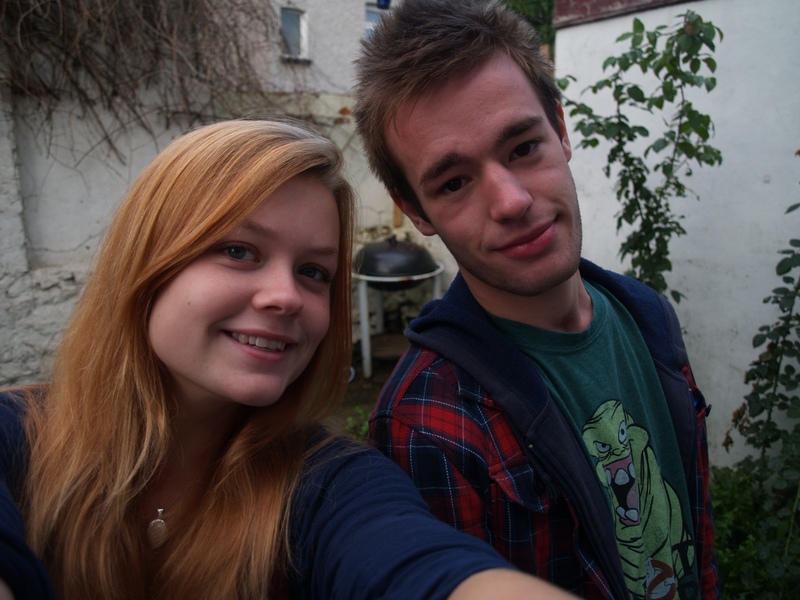 Here’s me and one of my housemates David! Ill yet smiley!